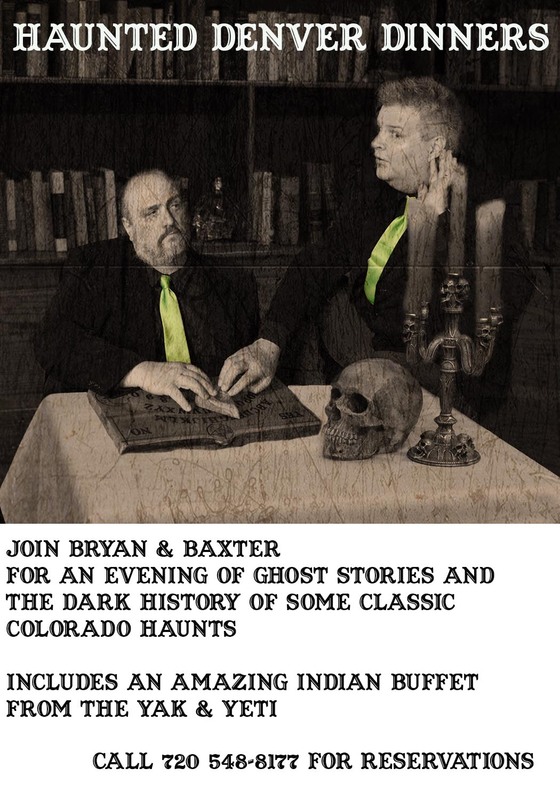 Join Bryan & Baxter of Rocky Mountain Paranormal and hear stories of dark romance and the resulting murders and suicides. We offer several different options for your experience. 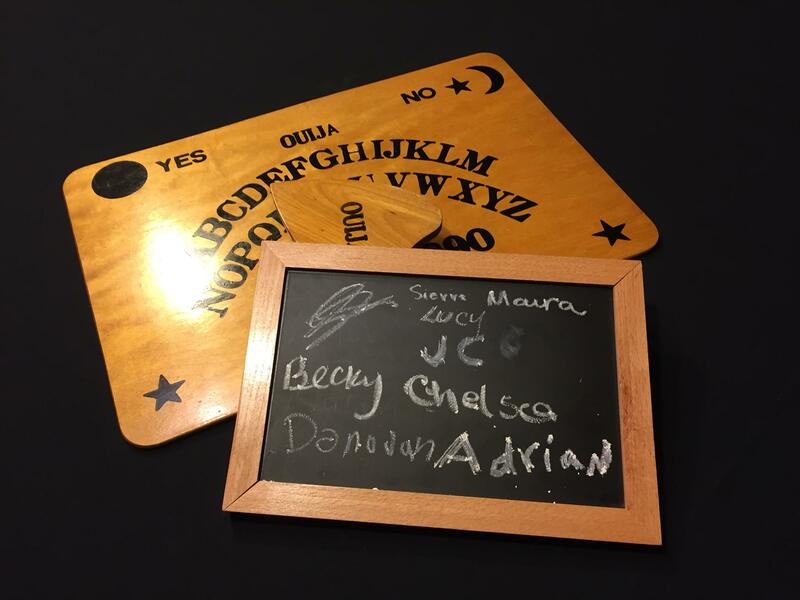 Choose from one of three discussions of some of Denver's most famous Haunted locations. This event includes an all you can eat buffet from the Yak and Yeti Nepalese restaurant located in south Denver. This talk is hosted at the Wild Women Winery located in Downtown Denver. The talk will guide you through several of Denver's most famous haunted locations while you relax and enjoy a complimentary wine tasting. 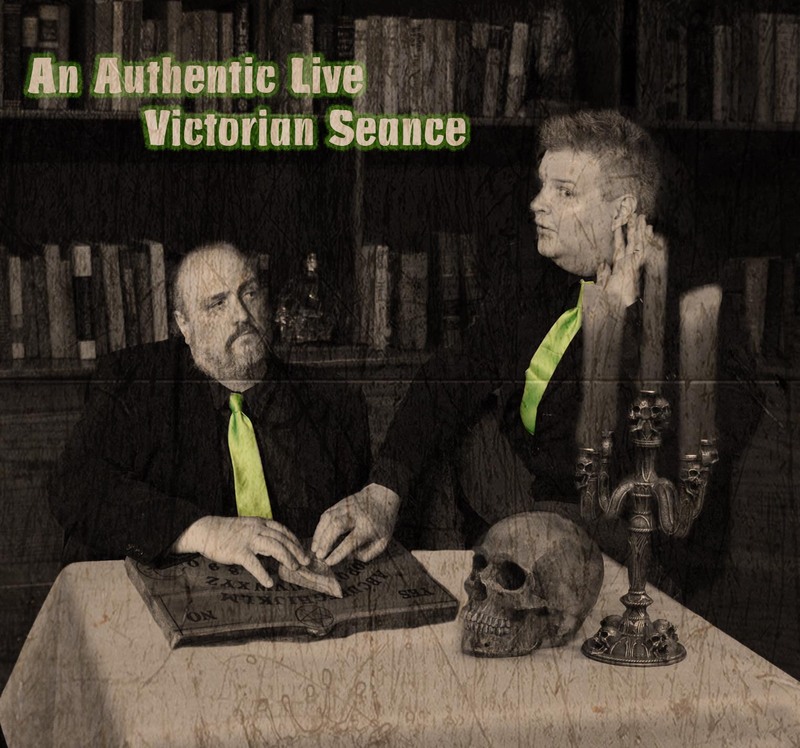 Join us for a recreation of an authentic Victorian Seance with all of the scares and excitement from these classic events. This event includes an all you can eat buffet from the Yak and Yeti Nepalese restaurant located in south Denver. Make sure to check in with our host. Weather permitting we will get out at some of the locations. In case of weather cancellation you will be contacted by e-mail or phone to reschedule your event.